Cameron Waters hopes that a return visit to UK-based driver coach Rob Wilson last week will help his quest to move up the Supercars pecking order. 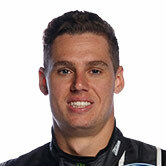 Waters, 23, first worked with Wilson in the 2016/17 off-season, aiming to improve his craft after a rough rookie Supercars campaign. New Zealand-born Wilson is considered the world’s premier racing coach, with a number of Formula 1 drivers said to be among his clientele. While some elect to keep Wilson’s tutelage secret, Waters was open about his visit last year and the benefit he felt it had on his driving. 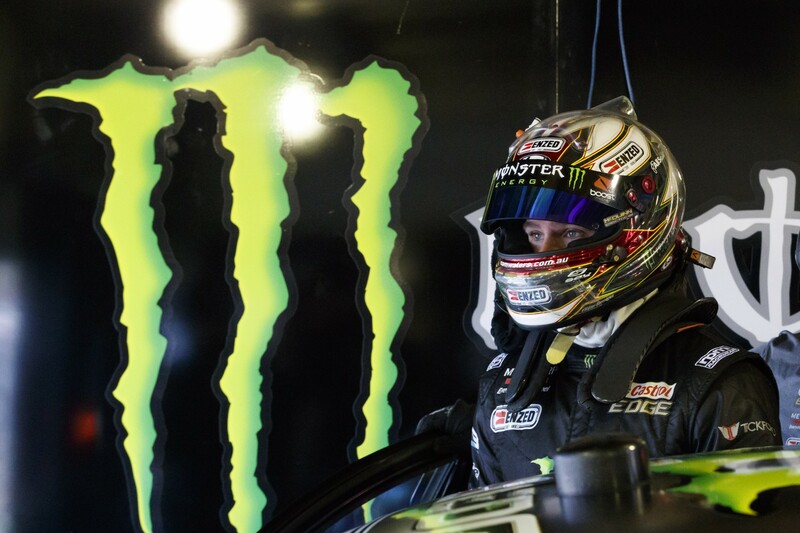 The Monster Ford ended up eighth in the 2017 standings, 11 places higher than the year prior, with the season highlighted by a maiden victory in the Sandown 500. Another key element of Waters’ 2017 success, engineer Brad Wischusen, joined Waters on his latest UK adventure in order to strengthen their relationship. “It was effectively a refresher course, but taking Brad over this time was something different,” Waters explained to Supercars.com at Tickford Racing's fitness training camp on the Gold Coast. “He (Wilson) said that I’d picked up where I left off, so that was nice. It was only a couple of days, but certainly worthwhile. “It brings back the basics of what you do in the car. It gets you really thinking about how you drive the car and what you can do. “There’s no doubt it helped me a fair bit last year and Brad being there this time helped him understand what I’m trying to do and talk about with the car as well. With four years in the Dunlop Super2 Series and two in the main game now under his belt, Waters is well equipped to challenge at the front of the Supercars field. Whether he can make the next step and challenge for the championship with his Tickford Racing-run Falcon this year, however, remains to be seen. “I don’t know if I’m a title contender yet,” he said. “If we keep improving I think it’s possible, but I’m not getting ahead of myself. “For me we finished 2017 quite strong, so if we can pick that up and start like that and keep improving like we have been, that’ll be good. Waters also used his trip to the UK to visit Strakka Racing ahead of his GT racing debut with the team in the Bathurst 12 Hour on February 2-4. He will tackle the race in one of the team’s recently acquired Mercedes-AMG GT3s alongside internationals Nick Leventis, Lewis Williamson and David Fumaneli. “It was good to do a seat fit, get a look at the car and meet the guys,” said Waters, who will not get to drive the car until practice at Bathurst. “They are all excited to get over here and get to Bathurst. It’s becoming a really well known event.